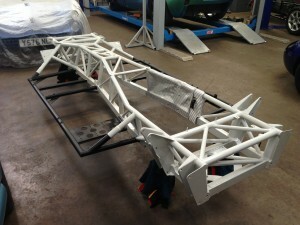 The TVR body can hide chassis problems we can examine and restore your Chassis. 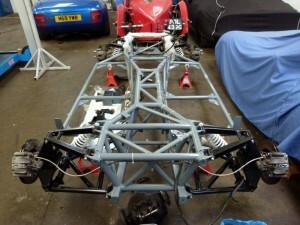 From a simple preventative clean and waxoil to body off restoration we will examine your exisitng chassis and advise on the work to either prevent problems or repair your chassis back to orginal condition. 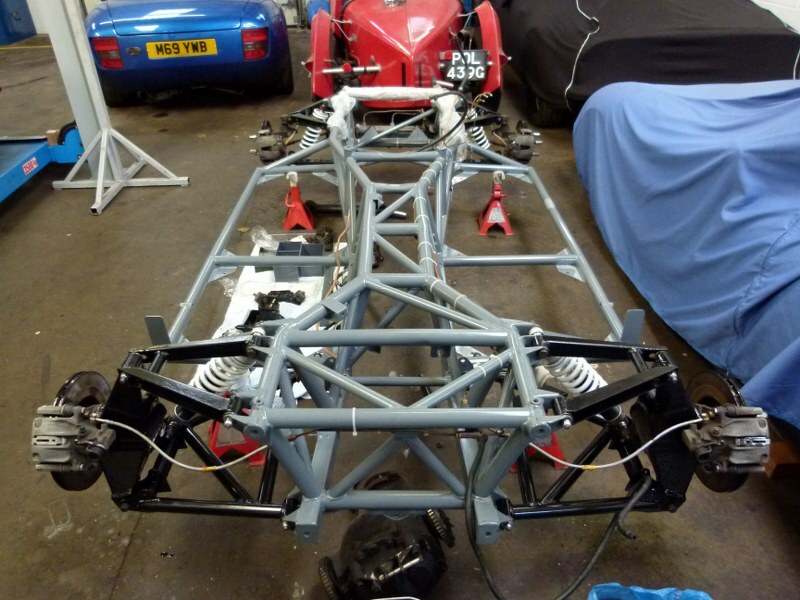 Often over time the suspension on a performance car will start to degrade with bushes failing and wishbones cracking or bending(often due to corrosion). We have the experience to evaluate the condition of your suspension and then repair. There are many options with suspension either replacement to oem standards or upgrading with aftermarket bushes and dampers.